Localizing content may sound simple, but it is a very complex and intricate task. 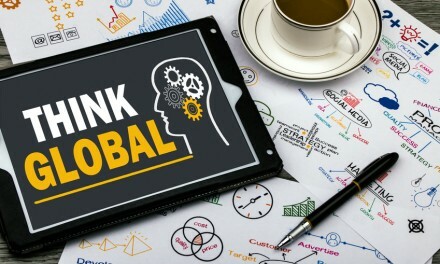 In this brief conversation, Professor Nitish Singh discusses with Devyani Bhattacharjee, Director of Marketing Localization, how SAP manages multicultural content across more than 70 locales. Localization at SAP means managing both locale-specific imagery and cultural elements in copy, images, colors selected and symbols used.